We are happy to announce our first keynote speaker – Vice President of the European Commission, Andrus Ansip. 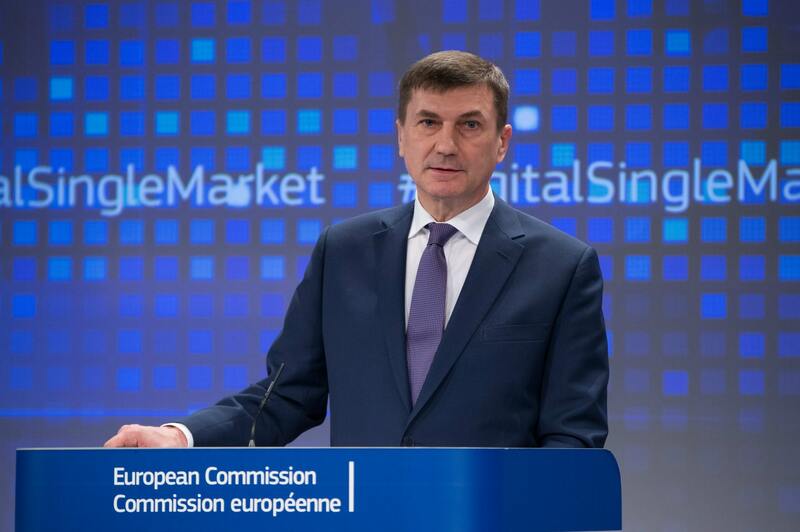 Andrus Ansip is a powerful leader who heads the creation of a connected digital single market in the European Union and contributes to making Europe a world leader in information and communication technologies. He has broken down national silos in telecoms regulation and works on the framework conditions to protect citizens online. He was appointed Vice President of the European Commission in charge of the Digital Single Market in November 2014. In his first day keynote presentation, Andrus Ansip will speak about lessons learnt in cross-border cooperation between EU countries.